If you are connected to any groups of Christian homeschoolers on the internet, you have probably heard about The Good and the Beautiful. This newcomer to the homeschool world has taken off as one of the fastest-growing and incredibly popular choices for home education. One thing that got my attention about The Good and the Beautiful was the mention that they integrate art into their materials. For anyone that has followed me for awhile, you know that I like to say that Art IS History. I know that the works of great artists can enhance our understanding and appreciation of other times, cultures, and historical events in a way that words cannot. So, I had to check it out! The Good and the Beautiful sponsored this review and giveaway so I could let you know my thoughts on their programs. I’m excited to share with you today what I’ve learned. 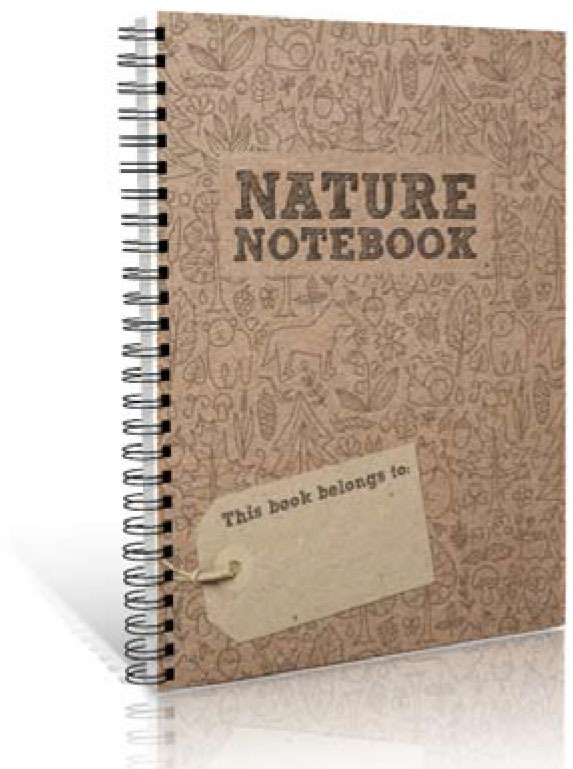 The Good and the Beautiful is a non-denominational Christian program that aims to connect learning to the good and beautiful things in life, such as family, God, high moral character, wholesome literature, nature, and more. 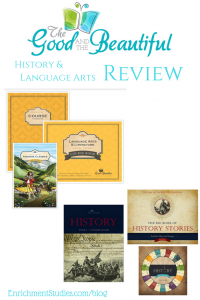 The first collection I reviewed was their Year 1 History. All of their history levels are meant to work for grades 1-12, and to be revisited every 3-4 years. 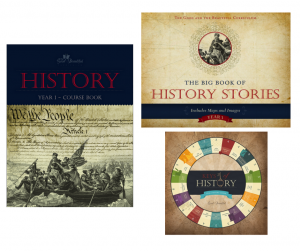 All 4 years of their history cover the same sweep of history, from Ancient times through to Modern history, but each year stops at different spots along the way to dig in and learn more about particular people and events. 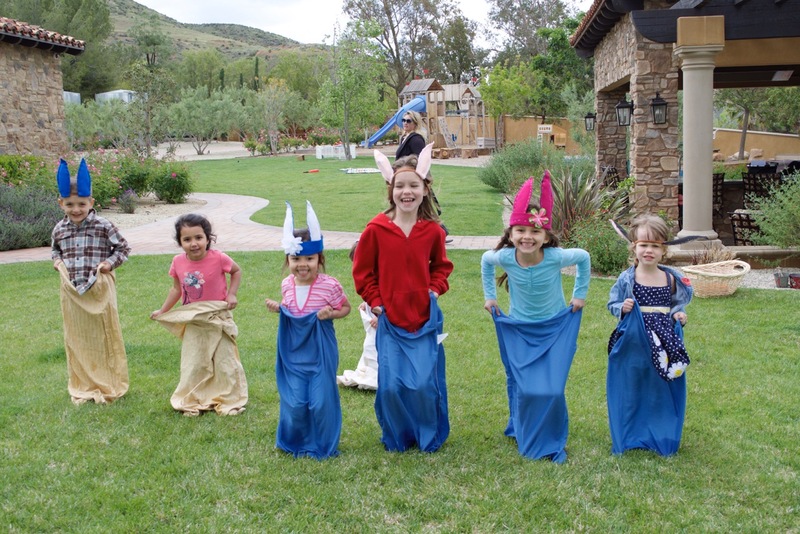 The family-style intent of the program allows you to gather all of your children around 2 or 3 times a week for an hour-long lesson that includes a wide variety of activities that will keep your children interested and delighted. 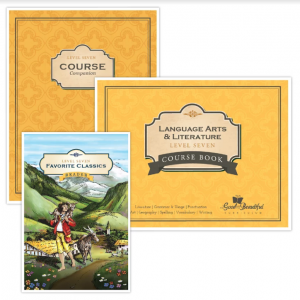 Leveled Student Explorer books enable each child to work at their own ability level, while the whole family learns the same basic content together, taking the guesswork out of trying to figure out what each age child should be doing. Designed to require very little prep time, I believe homeschool moms will find that a quick glance over the next several lessons will easily allow you to anticipate any extra materials you will need. I was VERY impressed with the range of different activities that are included, and I appreciated it that you are not bombarded with too many to choose from. In Year 1 History you’ll find that there is a nice balance of interesting variety that will not take too much time or be too overwhelming. Families that enjoy bringing together elements from Classical, Charlotte Mason, Unit Studies, and traditional approaches to education. The Good and the Beautiful combines them all, without burning you (or your kids) out on any one thing. Lessons are designed to be open-and-go, with little or no prep time required. Children over level 4 are expected/encouraged to work independently through their lessons, and the lessons are written in such a way that they are guided through the steps to actually take ownership of the process. Having had two dyslexic children and some non-typical learners myself, I know that the goal of total independence in learning is not necessarily realistic for all people at a particular stage, but I do like that each step the student should take is clearly communicated, giving them the tools they need to organize themselves and learn to study and progress through the lessons carefully. Several times as I read through the lessons I had the thought that this course would be good for someone that was interested in the grammar portion of Classical Conversations’ Essentials program, but wanted a much less expensive alternative. Classical educators are sure to appreciate the inclusion of sentence diagramming and grammar instruction. Charlotte Mason-style educators are likely to enjoy the inclusion of art and poetry. For those of us that appreciate the practical and efficient route to learning, one of my favorite parts of this program is that they use factual, historical, and informational content while teaching other concepts. So, for instance, instead of a silly made up story used for reading comprehension, your child will be reading about a famous person or event from history, or perhaps about some interesting geographical information. So, you’re getting more “bang for your buck” simply because The Good and the Beautiful capitalizes on these learning opportunities in a meaningful, valuable way. This Language Arts program has a lot of different components, and it switches things up frequently. For some kids this will be an absolutely delight. For others it may be too unpredictable. Levels 1-5 are available FREE in PDF format, so I think that’s an excellent opportunity to dig in and see if you think this sort of approach is a good fit for your particular children. Personally, I would recommend that once you know The Good and the Beautiful is right for your family, go ahead and order the physical versions. The books are nicely printed, the colored pages are lovely, and it will cost you so much more to try to print it on your own. I believe that these materials are priced at a very good value, with many non-consumable components. You’ll be glad to have the printed versions available to you. I know that a lot of Enrichment Studies families are curious to know about the inclusion of art and drawing in this program. In the History program, the art was more specifically linked to the content and felt like an enhancement. In the Language Arts & Literature program, the art and drawing activities seemed independent of the content in most cases. I would have loved to see more connections throughout, but for families that enjoy a sprinkle of art throughout their day, it may fit that need very well. 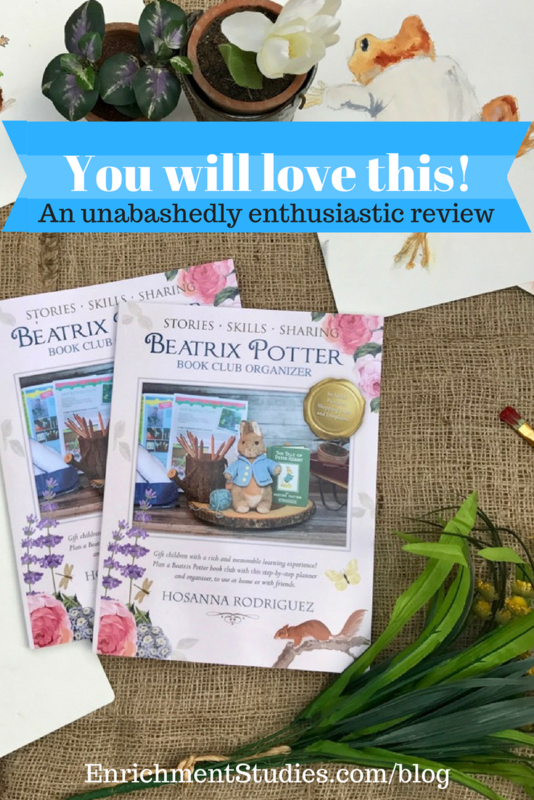 The Beatrix Potter Book Club Organizer: A delight for your homeschool! When I found out that one of my members in the Enrichment Studies community was also an author of several children’s books, I was intrigued. When she told me that her newest book was a Beatrix Potter book club guide, I was even more excited! 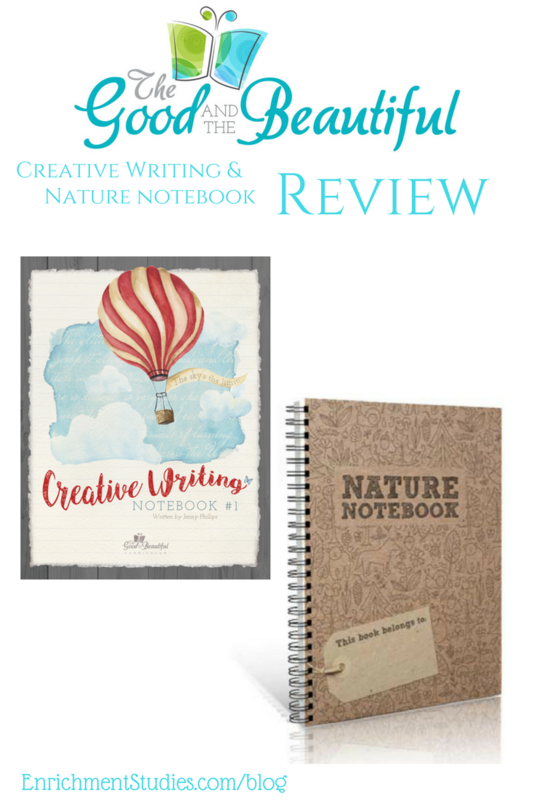 Fellow homeschool mom and author Hosanna Rodriguez has created an absolutely beautiful guide to a memorable and lovely educational experience with your children. If you’ve never considered a book club for your children, you will be inspired by the ideas in this book. Hosanna has crafted an opportunity that will be fun and engaging for your children, while also paying off in huge educational dividends. Language arts, critical thinking, writing, public speaking, and multisensory skills are all developed in a setting that can work at home with your family, or by joining forces with friends. The Beatrix Potter Book Club Organizer takes you by the hand and walks you through each book to read, and all of the delightful crafts, activities, snacks, games, and special events. There are beautiful photos all throughout this full-color book that show you live examples of happy kids enjoying the activities, as well as shopping lists, templates, planning forms, and more! Honestly, reading through this book brought tears to my eyes many times, because it’s just the sort of thing I would have loved to do with my children when they were young. I know so well that when we can create magical, memorable experiences with our children, the payoff keeps coming for years and years. The Beatrix Potter Book Club Organizer offers you just that: an opportunity to infuse your homeschool with something extra special, a fun and engaging way to learn and grow in many different skill areas, and precious keepsakes and memories to enjoy for years to come. 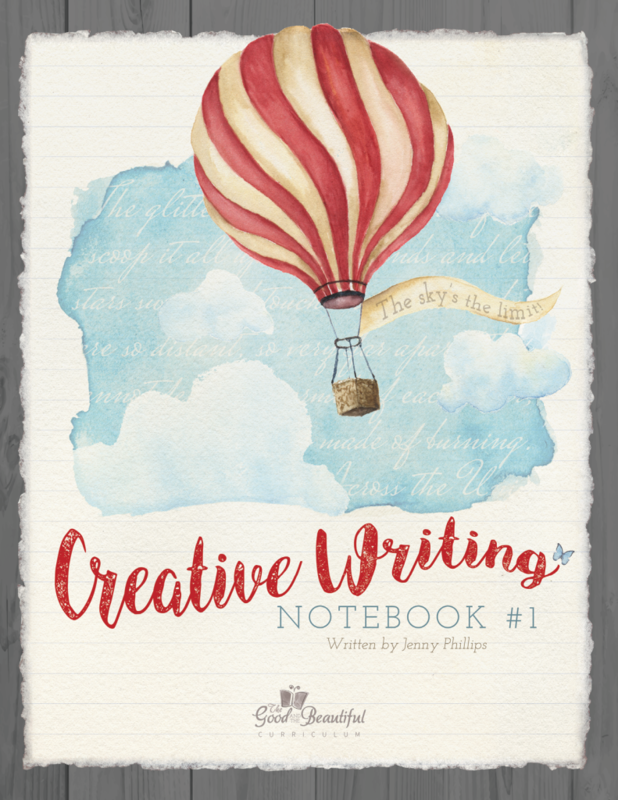 Read my interview with the author of this delightful book here! The giveaway has ended. Our winner is Heidi!